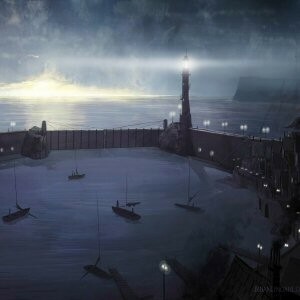 The Metagamers Anonymous Zeitgeist campaign continues as the PCs take to the top of the Sea Wall and make their way to the gates, intent on opening the way for the Risuri fleet whilst their erstwhile allies set fires throughout the fortress to keep their hosts otherwise occupied. The mission is far from easy, however, with enemy soldiers manning the approach… This is the fifth session of the Zeitgeist: Gears of Revolution adventure path from EN Publishing, recorded live at the game table with minimal editing and all the joys of rustling chip bags and clattering dice. If you enjoy this episode, we recommend you explore our other Actual Play episodes. This is our group’s very first Pathfinder game!